Joanne Norris is a senior from Auburn, Massachusetts, majoring in economics and sustainability studies. Hofstra already has more than 200 clubs on campus, but student interests vary even more than that. 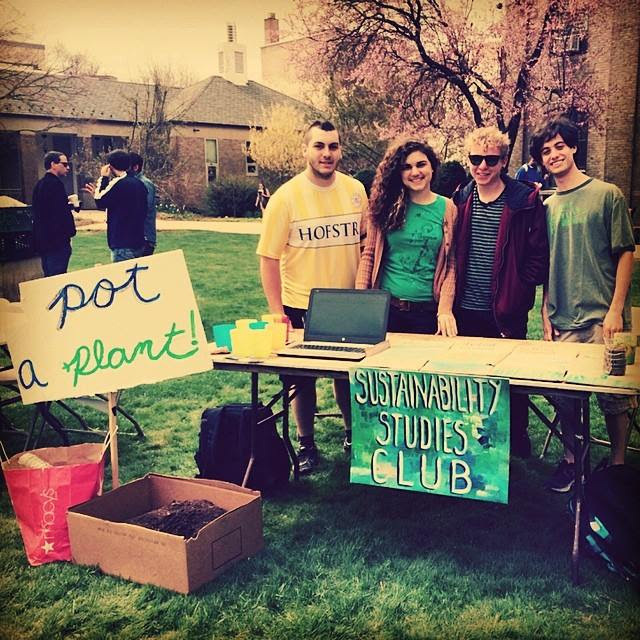 I found many clubs at Hofstra that I loved being part of, but I still thought there was room for expansion and improvement in the area of sustainability. 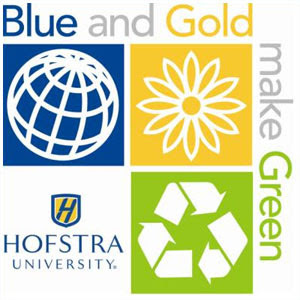 I was the second person at Hofstra to declare the major in our new Sustainability Studies program, and I have always been passionate about the subject, but I felt there was something missing. I wanted a way to participate in on- and off-campus events related to my major but be able to have fun with my peers at the same time. I had faculty support and found other students who were interested in helping me start the new club, so together we wrote a club constitution and budget, pitched the idea to the Student Government Association, and were eventually established as the Hofstra Sustainability Club. At the time, I was already the president of Hofstra Women's Club Soccer, which was helpful in terms of leadership experience. However, with the right support and motivation, any student can start a club on campus. The process can be a little complicated but there are always people in SGA, OSLE, faculty advisers, and fellow club leaders who are willing to help. Starting a club was a great way to get to know more people with similar interests, build connections with faculty members, and improve my leadership skills. The Sustainability Club now helps connect students with internship and job opportunities, networking possibilities, and helps organize events on campus such as Earth Festival and gardening with the day care.I recommend starting a new club on campus if you aren't satisfied with the current selection, because chances are there are plenty of other students with the same interests as you, just waiting for a leader to step up and start a new club. Good luck!